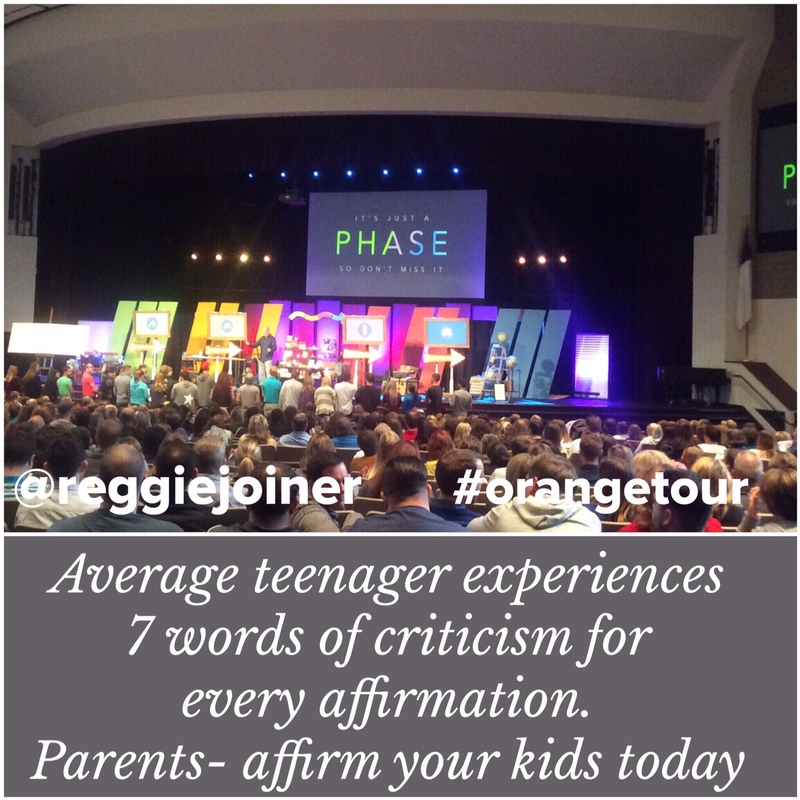 I had the awesome opportunity to attend the Orange Tour this week. 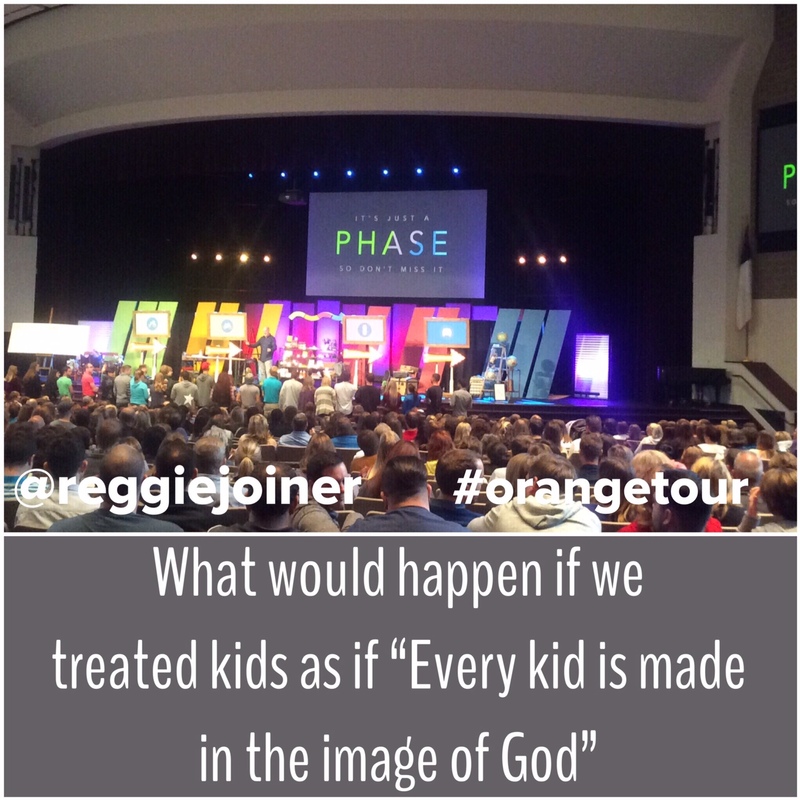 Jon Acuff was hilarious. 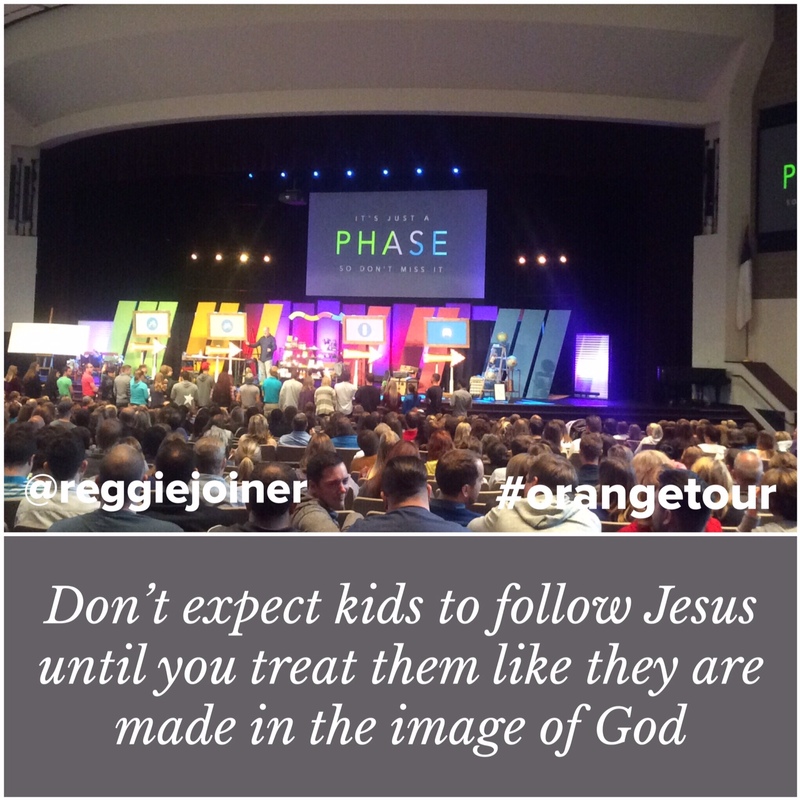 Reggie Joiner was spot on. The content was amazing. Feel free to click and tweet each quote— they are definitely worth sharing! 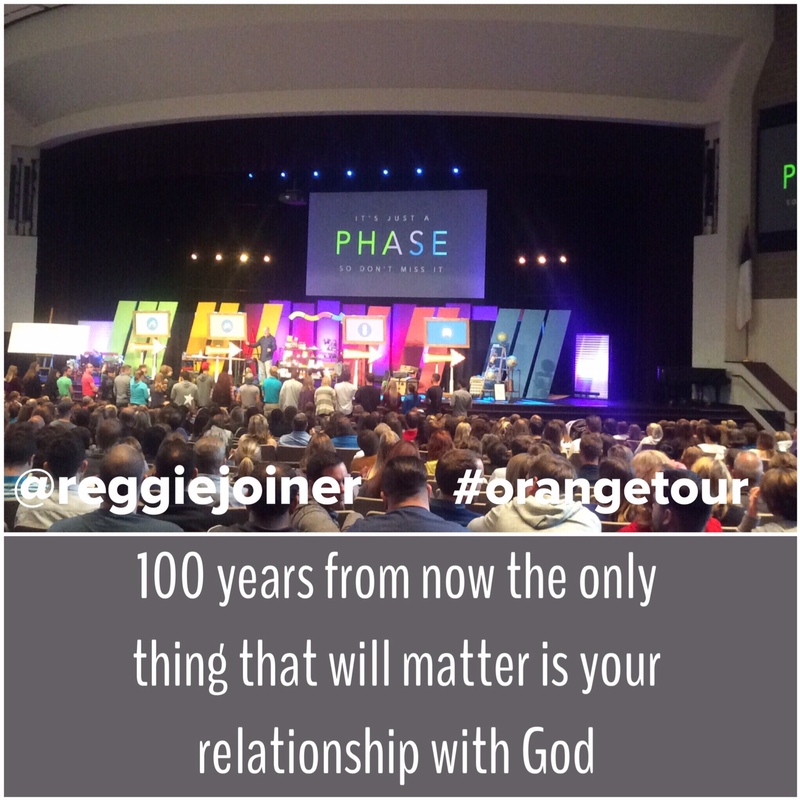 Be the first to comment on "Quotes from #OrangeTour"